I discovered another amazing designer with a tailoring background. 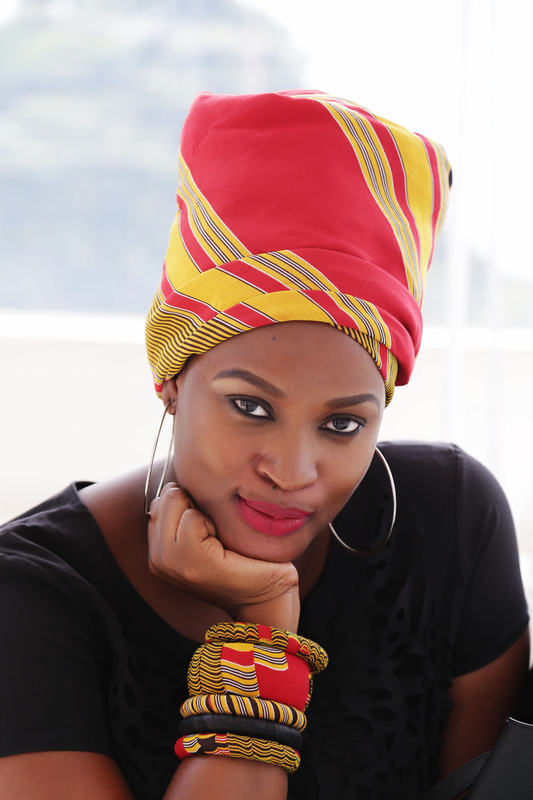 Owner of Ubwiza Fashion House, located in Kisementi, Malaika quit her full time job to focus on her love for making beautiful clothes. Malaika and I finally found some time to catch up last Tuesday after we both kept having to reschedule. I hope you’ve started off your week on a bright note. Karen: What sources most regularly spark creative inspiration for you? Next Post Must Have Products For The Curly Girl Method (CGM) And A 20% Off Coupon! !